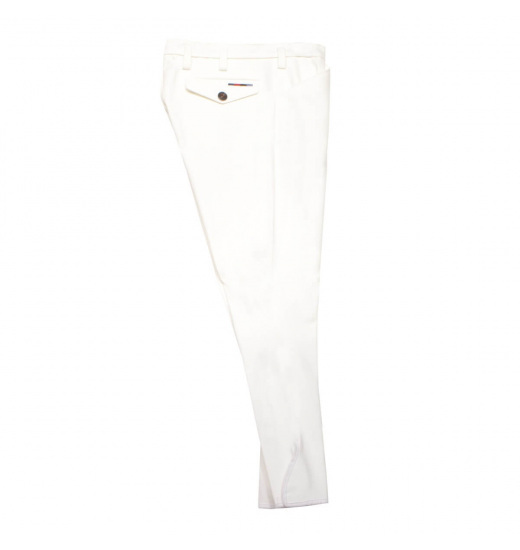 Breeches with knee patches. Model particularly liked by men because of practical pockets - two in the front and two snaps at the back. 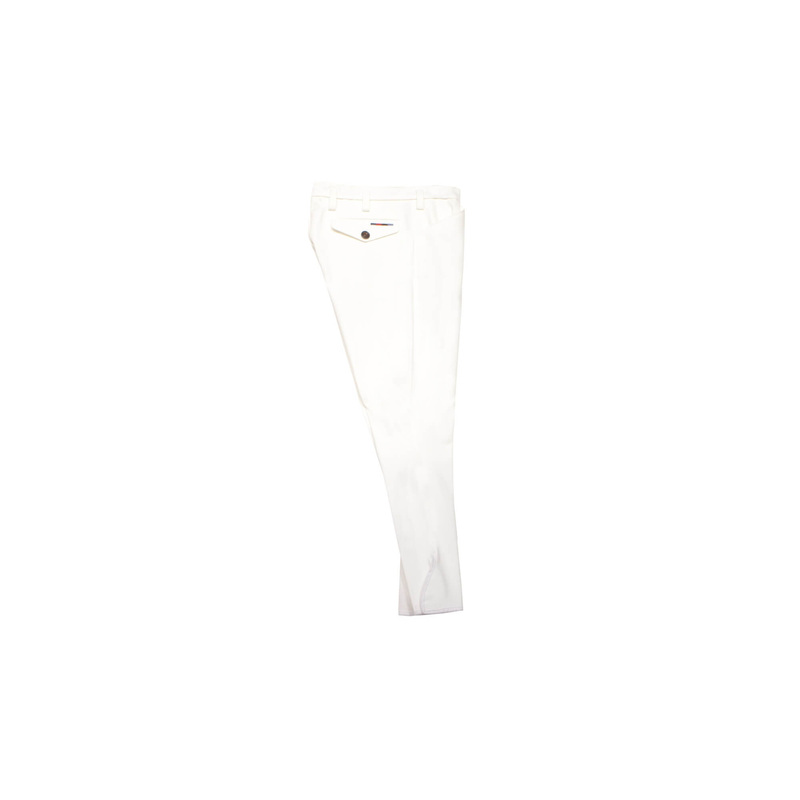 Additionally breeches have wide belt loops allowing to use a wide belts.